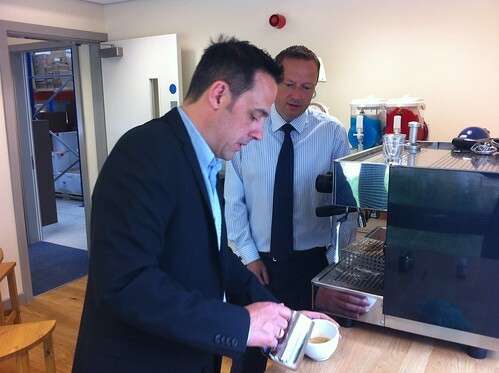 Jason spent the morning at the Denby Dale Coffee Company in Park Valley Mills Lockwood. 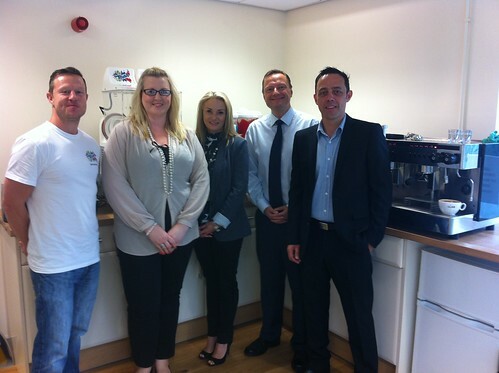 The local company supply premium coffee machines and Slush drink equipment across the UK. They have recently supplied a Slush ice drink machine for the Big Brother house and they supply coffee to the Mercedes Formula One team including Lewis Hamilton.